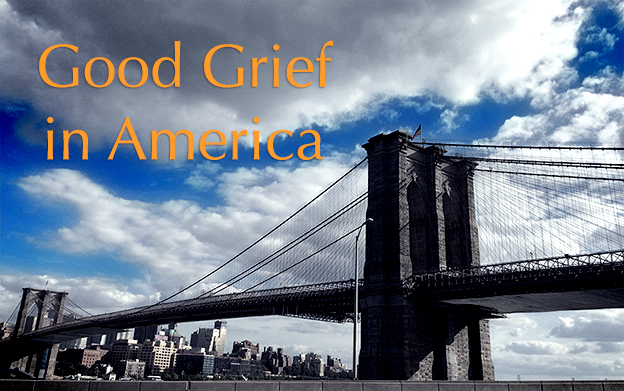 THE GOOD GRIEF PROJECT – we are on our way! This is a quick post to let you know that our road trip across the states has begun! After months of planning we are finally on our way. 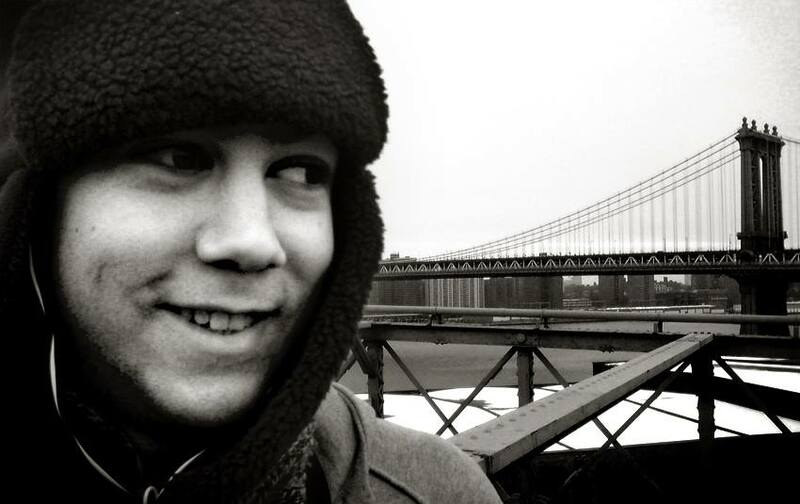 The Good Grief Project is our attempt to understand what our lives have come to mean after Josh died. He was on his travels when he lost his life and this journey is a way of continuing to connect with him, to share our story with other bereaved parents and to learn from them some of the many ways that people have found to honour and remember their child … and to survive. The idea of ‘continuing bonds’, of continuing to have a meaningful relationship with our dead child, is at the heart of our project. The death of a child and the grief that follows really isn’t like other deaths – we do not expect to outlive our children so that when they die before us we are left with so many untold stories that our hearts ache for in ways they won’t for an older parent or a grandparent who comes to the end of life in the natural order of things. The pain and trauma of a child’s death is that much more intense, but it also raises fears and anxieties in those who witness our grief along with an expectation that sooner or later we will move on from our loss and return to normal life. The result can be that bereaved parents feel they are doing something wrong, are becoming too self absorbed, have got stuck or are beginning to ‘wallow’ in their grief. This is of course not our experience, although I guess there have been time when we have wondered if this might be the case. 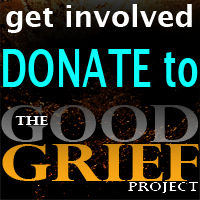 And this is the impetus that drives the Good Grief Project – to find out how other bereaved parents have adapted to their ‘new normal’ and to bring their stories back home in the form of a documentary film. Jane and Jimmy …been following your journey.all the way….your beautiful Josh with you in the landscapes and air and light and nights.